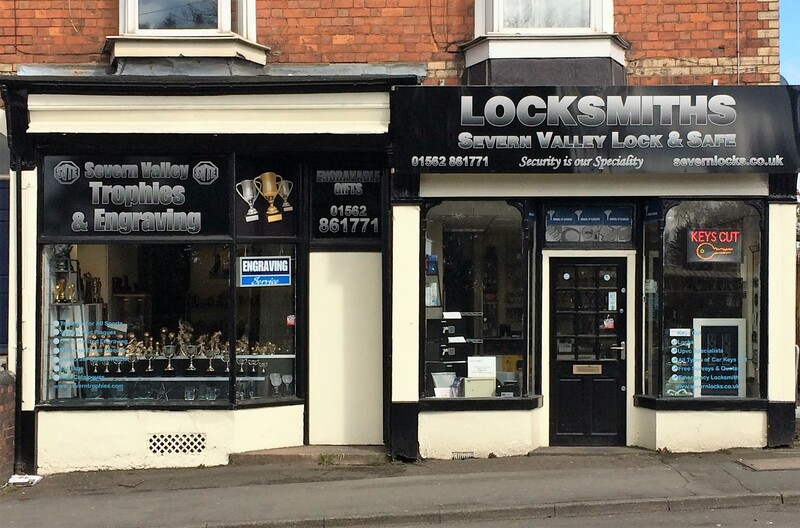 If you need a professional and courteous Safe and Locksmith company you can call upon Severn Valley Lock and Safe in Worcestershire. 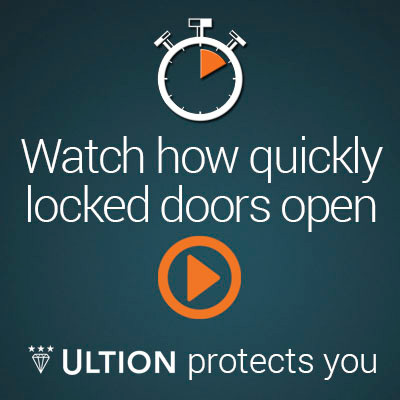 With highly skilled locksmiths and only the finest locks in the industry available you can be guaranteed the service you deserve to protect and secure whatever you need. 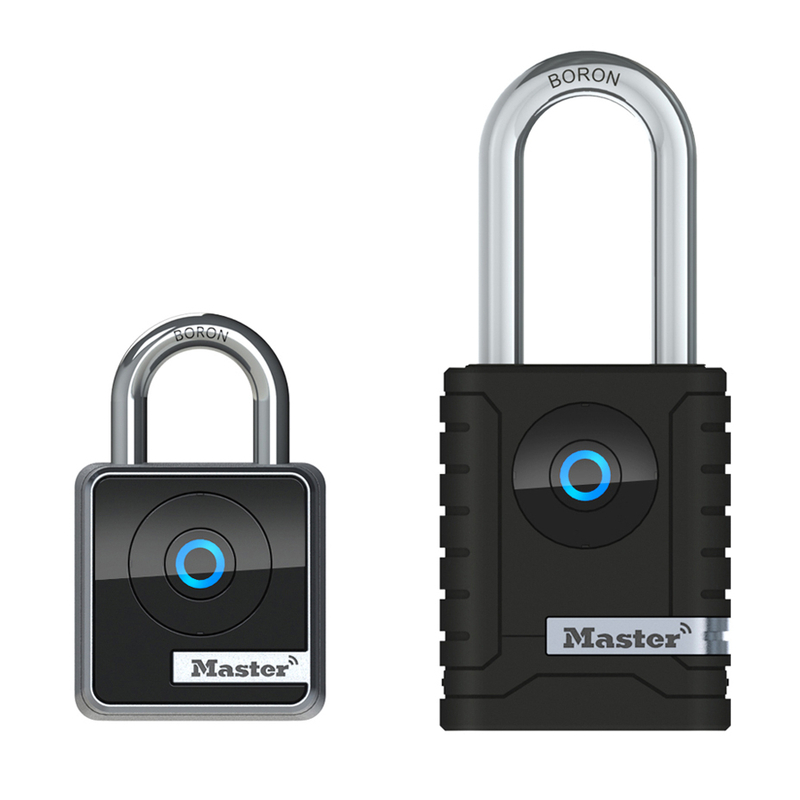 We stock a large variety of locks from the leading brands in the industry from basic padlocks to bike locks of the highest standard. 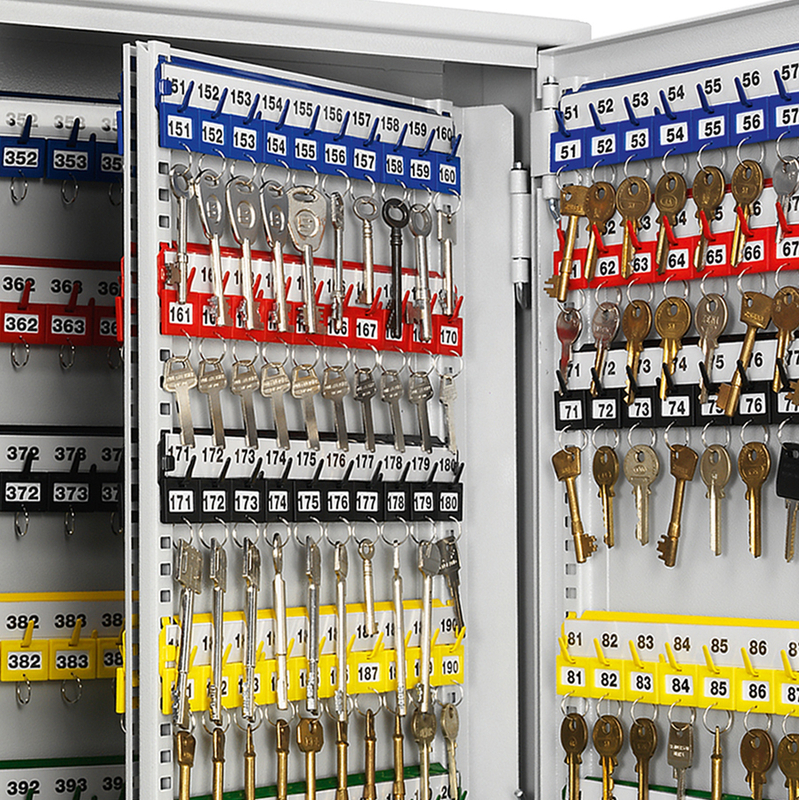 You will never need to search anywhere else when it comes to locks as we have them all under one roof. 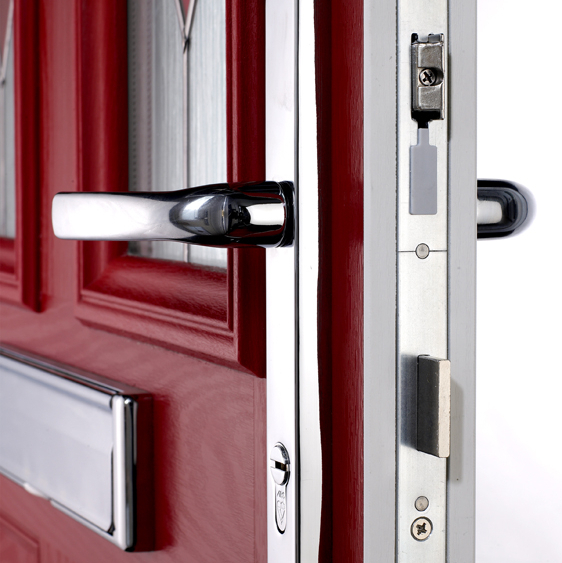 For more information call us on 01562 861 771 to get a free quote for the high class locks and security devices you need. 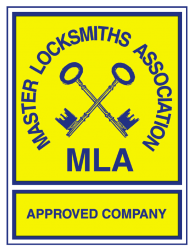 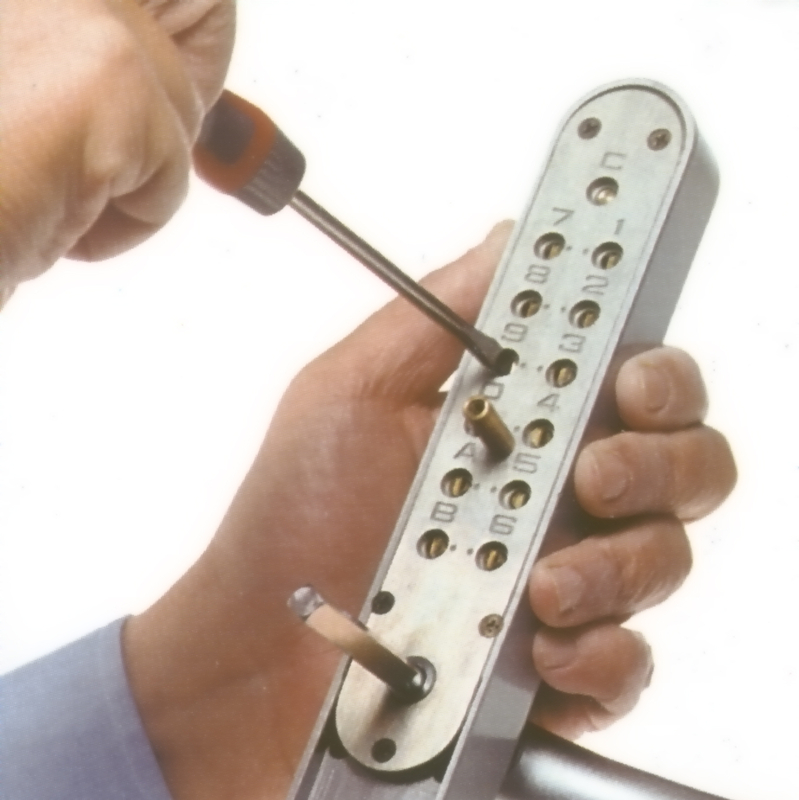 If you are unsure which will work best for you then our professional team can provide you with expert advice as to which lock is most suitable for your needs.